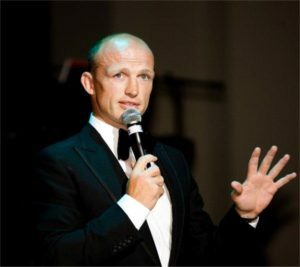 Booking Matt Dawson will go down a storm at your special event! We are a booking agent for Matt Dawson, and can arrange for him to entertain your guests. 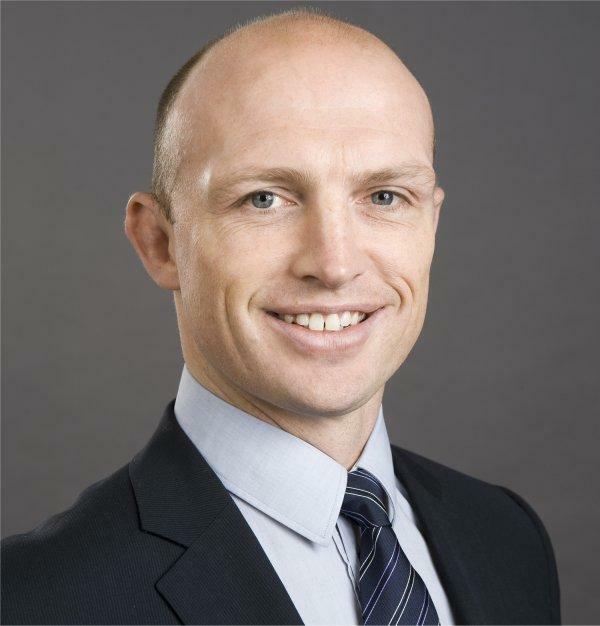 Matt Dawson MBE is a retired rugby union player, when he played the position of scrum half for the Wasps and also the Northampton Saints. During his international career he toured with the British and Irish Lions three times and was part of England’s 2003 Rugby World Cup winning side. He won 77 caps for his country in total, including nine as captain and is England’s most capped scrum half. Matt Dawson joined Northampton in 1991 after leaving school and was among the last generation of players to have started their careers during the amateur era. In 2004, Matt Dawson moved from Northampton to the Wasps and won the Premiership title in his first season. Matt Dawson also played rugby internationally, and in 1993, Dawson was a member of the England Sevens team which won the inaugural Sevens World Cup in Scotland. Dawson made his international debut for England in December 1995 and went on the British Lions tour in 1997. He was captain in the 2000 Six Nations and often in the absence of Martin Johnson. On 14 May 2006 Matt Dawson played his last game of premiership rugby, and retired from playing. Since retiring, Dawson has become a team captain on A Question of Sport and has also appeared on various reality shows. He is also a commentator for rugby games on the BBC. He has also competed on Celebrity Masterchef and Strictly Come Dancing. In 2007, Matt was a summariser for BBC Radio Five Live for the commentary on England’s forthcoming Six Nations Championship games. He went on to cover the 2007 Rugby World Cup for the BBC. He also presents 5-Live’s weekly Rugby show. 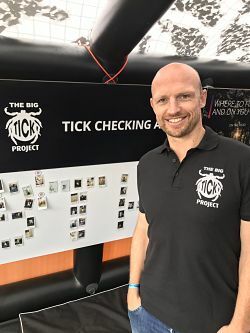 Matt Dawson is the 2013 President of children’s medical research charity Sparks, an Honorary President of the rugby charity Wooden Spoon and has been supporting the United Nations Children’s Fund (UNICEF) since 2004, becoming a UNICEF UK ambassador in 2009. In June 2009 Matt took time out while broadcasting for the Lions tour in South Africa to visit UNICEF programmes focusing on education, shelter and HIV/AIDS. He is Patron of The National Hospital Development Foundation (NHDF) and also Patron of the charity named Beating Bowel Cancer. Contraband is the UK’s top booking agent, with amicable, experienced account managers who guarantee you the best deal possible. 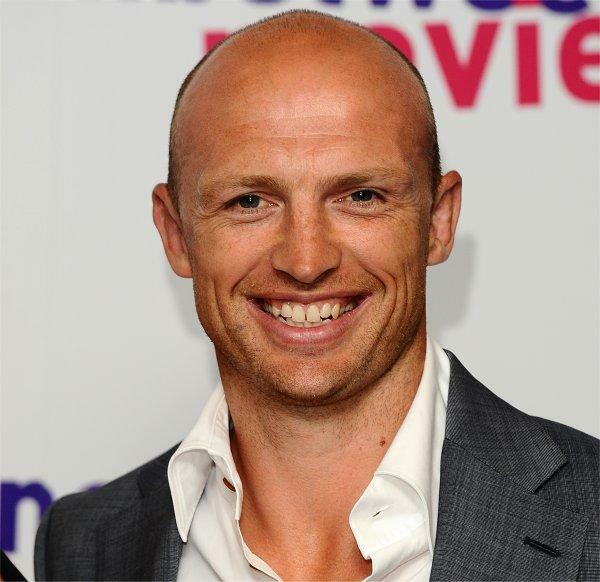 Contact us today if you would like to book Matt Dawson to be the headline of your event! We as your booking agent are more than happy to help you create the most memorable moments with Matt Dawson.